Those of you who think the job is done when a writer pushes the send button on the final copy of the final version of a book, and the manuscript travels down the Internet tubes to the publisher, are living in a sugarplum fairyland. No, my friends with sensible jobs – the work is just beginning at that point. Because after the delight of seeing the shiny covers and inhaling the fresh-paper smell of a box of just-printed books with my name on them comes the work of persuading other people to love them as much as I do and to open their wallets in expression of that adoration. It’s called sales. And most writers became writers to avoid that sort of labor (and to stay far away from math). 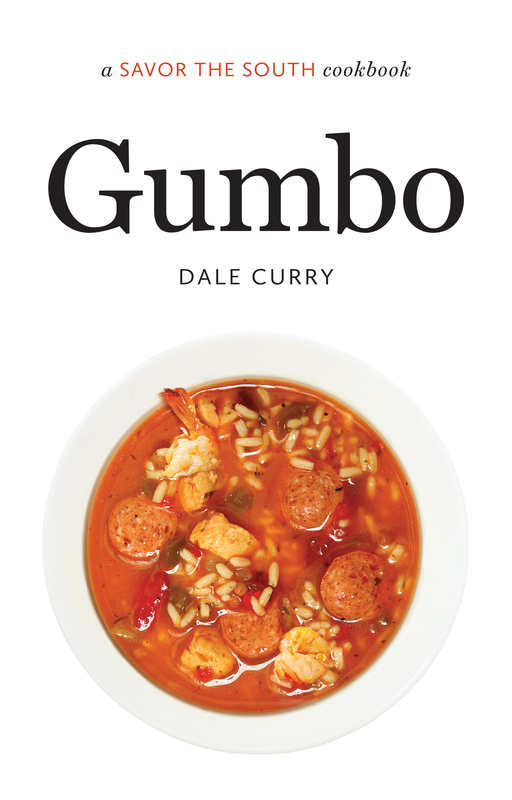 Because my newest book, “Southern Holidays: A Savor the South Cookbook” is about – duh – holidays, the past few months have been busy. I had the fun of writing in the book about holidays throughout the year, but the Thanksgiving-Christmas-New Year’s vortex is, naturally, a big focus. The variety of book signing called a “sit-and-sign” can be dismal or delightful. The dismal ones are when I sit behind a stack of my creations and a plate of samples for two hours and hardly anyone walks by. At those, I feel like the perfume girls who used to work at department stores pursuing and attempting to spritz fleeing passersby. But I enjoy even most sit-and-signs, because I am able to talk to people all day long, if I have to, and have little shame. And because, with luck, they’re highly entertaining, especially during the holiday season. At a signing I did recently at Southern Season in Chapel Hill, N.C., the very helpful staff prepared the samples for me (usually I have to do it and haul them from home). They chose a recipe from the Hanukkah section of the book, Sweet Potato Latkes. I had to explain to several curious children what latkes were. In one case, they didn’t get it until I finally said, “They’re like french fries,” and the kids dug in. I thought Santa Claus had already come after one shopper decided that six signed and personalized copies of my book would take care of the rest of his shopping. Then I saw an actual Santa and Mrs Claus, who were walking down the aisle in front of me, posing with kids for their parents’ raised cellphones. In my best imitation-Jewish-mother voice, I called out, “Hey, Santa, you want a latke?” The dark eyes below the hat brightened, and he grabbed a sample, lifted his beard and ate it up. “Those are good,” Santa said. I swear it’s true, even though I wasn’t able to grab my cellphone camera and verify it. So, kids, now you know what Santa really wants you to leave him on Christmas Eve. This recipe from “Southern Holidays: A Savor the South Cookbook” by Debbie Moose, published by UNC Press, uses sweet potatoes instead of the usual white potatoes for the traditional Hanukkah dish. They go especially well with applesauce on top. Grate the onion and potatoes in a food processor to make things go even easier. In a large bowl, combine the sweet potatoes, onion, eggs, flour, salt, chili powder and cinnamon.Heat about 1 inch of vegetable oil in a large frying pan over medium heat. Scoop out about 2 tablespoons of the sweet potato mixture per latke and place in the hot oil. Don’t crowd the pan so the oil will stay hot. Press the patties gently with the back of a spoon to flatten them out. Fry, turning once, until browned on both sides. Drain on a wire rack placed over a platter for a few minutes, then transfer to a paper towel-lined platter and keep warm in the oven while you fry the remaining latkes. Serve with applesauce and sour cream. Yes, you can go to La Farm in Cary and simply buy baker Lionel Vatinet’s wonderful breads. But Vatinet’s new cookbook brings you into his mind and heart – although it lacks the delight of his French accent, which remains strong after more than 15 years in the U.S. This book is both a detailed, user-friendly lesson on making your own breads and an irresistible Valentine. You’ll want to walk into the kitchen and give it a try. “A Passion for Bread: Lessons from a Master Baker” (Little, Brown and Company, $35) begins with the story of how learning to bake bread changed Vatinet’s life and gave him a driving purpose. In the instructions, numerous photographs show home cooks how the dough and bread should look at each stage. He clearly explains why things work the way they do, why certain ingredients are important and other techniques. I’ve encountered too many bread books that are sort of mystical, that lack helpful detail and talk about the “spirit” of the bread. One book suggested that I “praise the dough” before shaping it. I find Vatinet’s approach much more likely to achieve success and give me something delicious to eat. That’s “spirit” enough for me. 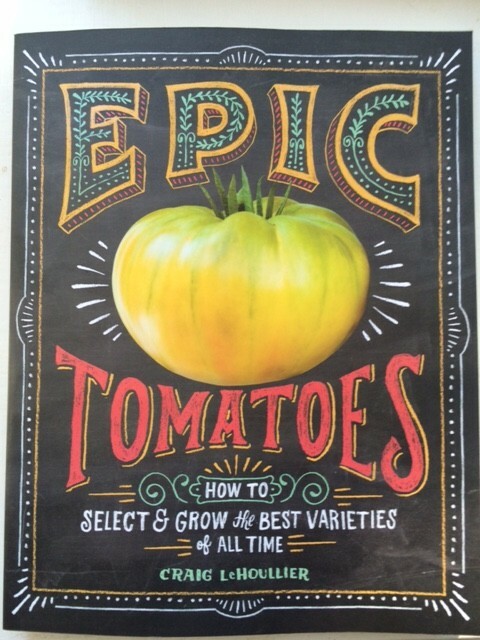 You may be able to still find some signed copies at La Farm or local bookstores. 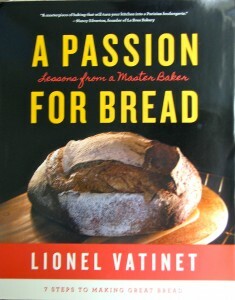 But signed or not, those who have an interest in good bread – whether or not they’ve ever baked – will enjoy this book. Although I still wish there was a book-on-tape version with Vatinet reading. Don’t worry – I’ll help you get it all under control. For the next few days, I’m going to give you great gift ideas for food fans that you can grab locally. 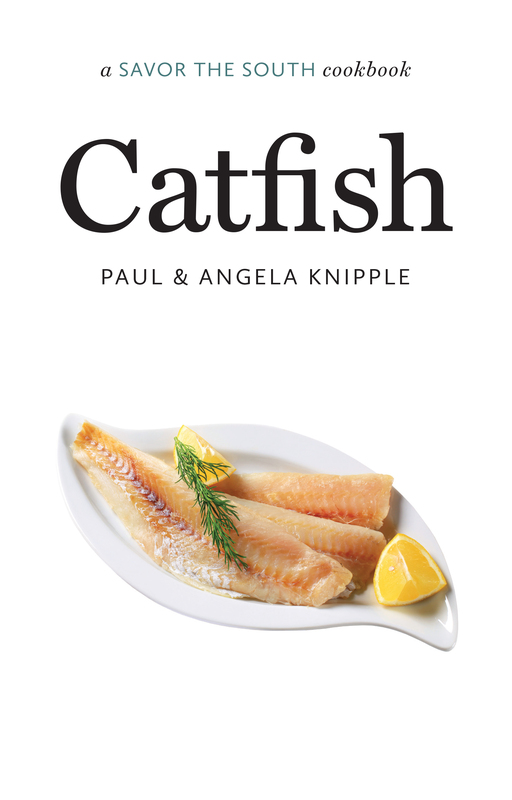 I’m going to start with a book that’s educational and delicious, and will upend your thoughts about a well-known type of food. If you think you know all about soul food, read “Soul Food: The Surprising Story of an American Cuisine” by Adrian Miller (University of North Carolina Press, $30). You’ll realize just how little you knew before reading this well-researched and entertainingly written book. 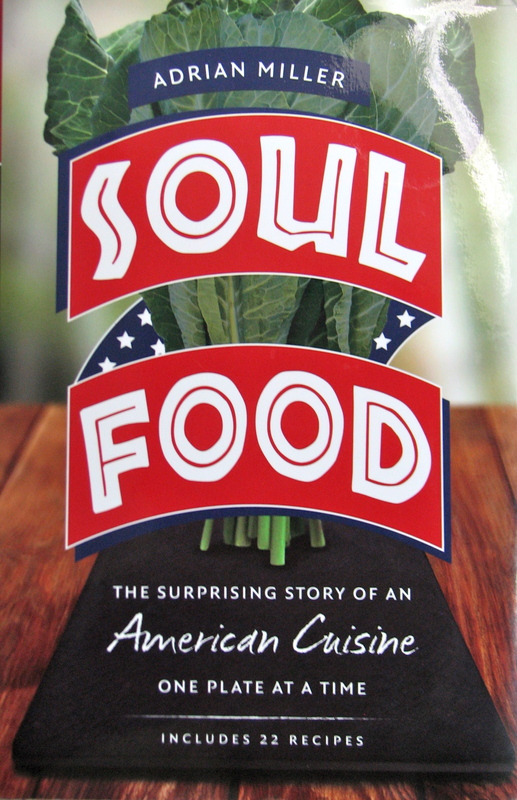 Miller, a lawyer-turned-food-historian that I met through the Southern Foodways Alliance, deftly digs into the roots of African American food and offers thoughtful commentary on soul food’s place at the table. No stereotyping here. And I had no idea that red Kool-Aid possessed such significance. 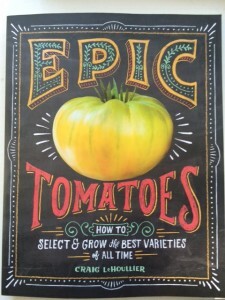 This is not a cookbook, but it does contain 22 tested recipes that bring important parts of the story into the kitchen. 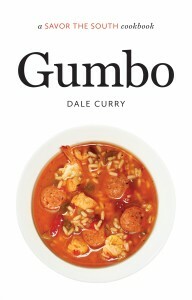 Give this book to anyone who wants to know more about the culture and roots of an important cuisine. I’m certainly a carnivore (and seafood-a-vore) – no threat of veganism here. But like many, I’m trying to include more meatless dishes in my menus for the sake of health and checkbook. I have a couple of problems, though. Cheese is out as a protein source due to The Hub’s dairy allergy. And he dislikes most beans. 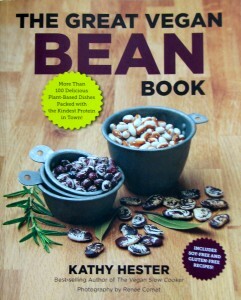 So, what am I doing with a cookbook called “The Great Vegan Bean Book”? I’m always in search of good dairy substitutes, and I hoped to find some dishes to add to the occasional-meatless rotation that did not always involve tofu. I have a love-hate relationship with the bean curd. If you love beans of all kinds, this second cookbook by Durham writer Kathy Hester, published by Fair Winds Press, will fill your bowl abundantly. Even if you’re working with a limited repertoire, as I am, there’s plenty to like. 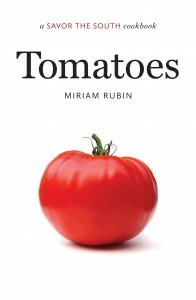 She begins with useful information on selecting and preparing beans of all sorts, then launches into recipes from breakfast and snacks to dessert. Most recipes include gluten-free, oil-free and soy-free adaptations. I went looking for recipes using the four Hub-tolerant beans: black beans, chickpeas, lentils, green beans. There are several, including Pineapple Rum Beans over Coconut Lime Sweet Potatoes (using black beans) and Chickpea and Vegetable Lo Mein. The Creamy Chickpea and Rice Casserole intrigued me because casseroles have been off the menu – they’re usually laden with dairy products. The casserole was easy to make and filling, with the creaminess of the faux sour cream. Hester’s aromatic poultry seasoning mix used in the dish would be good with, yes, actual poultry. I cheated a little – since vegan wasn’t my goal, I used chicken broth instead of water. 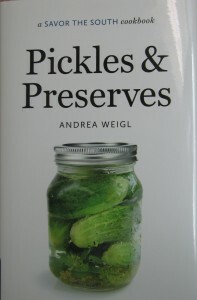 The only caution I would make about using this book is to be aware of can and package sizes given. I didn’t notice that the package of silken tofu specified for the sour cream substitute was a different size from the common brand in the supermarket I frequent, causing my sour cream to be not as thick as desired. Here’s the recipe, which I would definitely make again. Preheat the oven to 350 degrees. Heat the olive oil over medium heat in a Dutch oven or oven-safe pot. Add the onion and saute until translucent, about 5 minutes. Add the garlic and mushrooms and saute for 5 minutes more. Add the carrots, green beans, chickpeas, poultry seasoning, brown rice and water. Mix well, cover with an oven-safe lid, transfer to the oven and bake for 1 hour. Remove from the oven, add the nutritional yeast and yogurt or sour cream, and mix well. Taste and add salt and pepper and more poultry seasoning, if needed. Add the tofu, 1 tablespoon water and the lemon juice to a food processor of blender and blend until smooth, scraping down the sides as you go. Add the remaining 1 to 2 tablespoons water if you need to thin the mixture or if you have a less powerful blender. 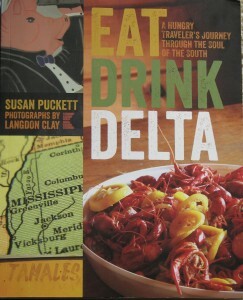 The new book “Eat Drink Delta: A Hungry Traveler’s Journey Through the Soul of the South” (The University of Georgia Press, $24.95) is a travel guide, history lesson, foodways chronicle and, most of all, a love letter from author Susan Puckett to a region that is often stereotyped. Most people think of catfish and the blues when they consider the Mississippi Delta. 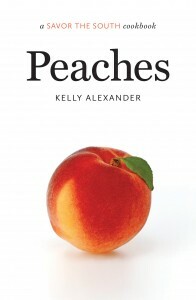 But Puckett, an Atlanta food journalist, shows that kibbeh and tamales are as much a part of the area’s food as fried green tomatoes. 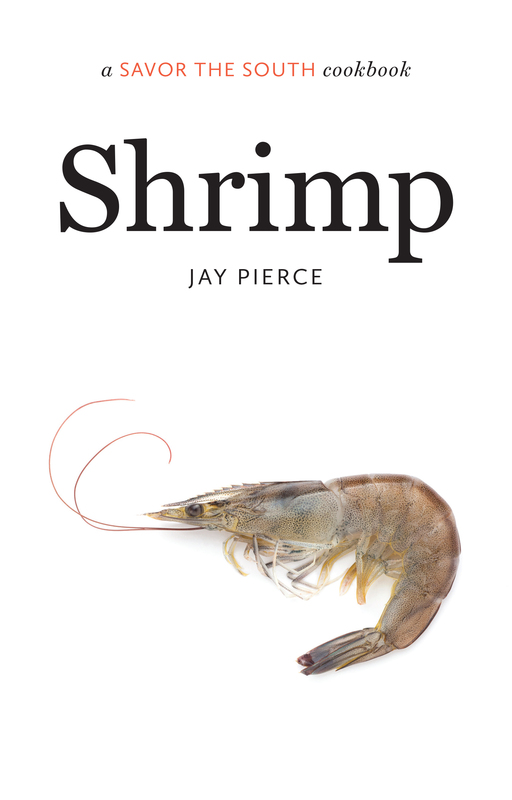 A good garnish of recipes share space with colorful descriptions of restaurants and festivals, and the people who share their good food. 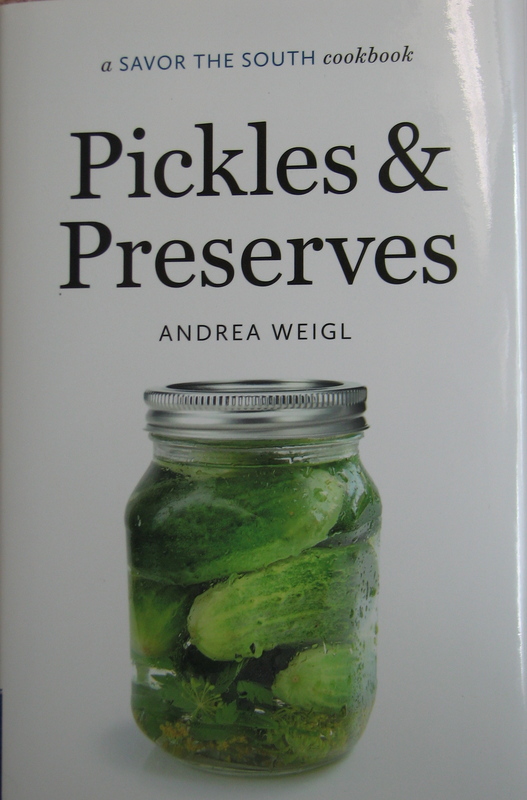 The book also answers a burning question I’ve had for a while: What the heck are Kool-Aid pickles? I know people say all the time that a particular book is as much fun to read as to cook from, but that’s really the case here. The detail is excellent, and shows that a lot of work went into this book.